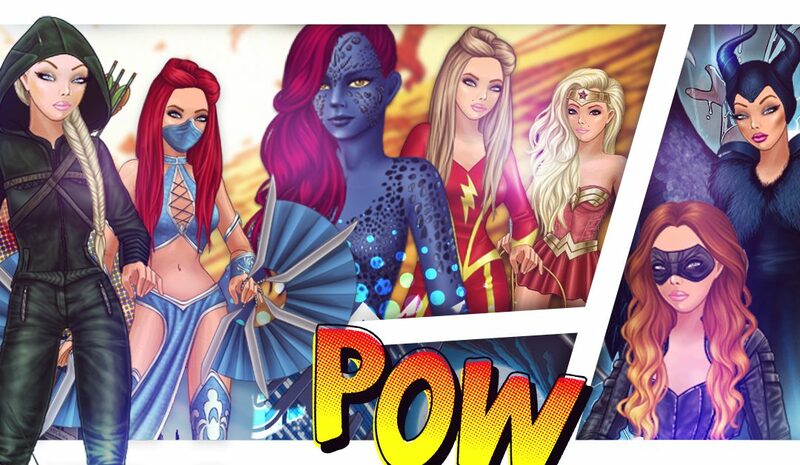 It is time for the new event in Lady Popular – Superheroes. Who doesn’t want to be a hero? A Superhero? Even for a while? Now it’s your chance to defeat the Superheroes and receive amazing outfits as a reward! Some super potions, available in the game, will help you to defeat and win! And it is easy to play! Just press the button and move a square further. Every three hours you can make a free move, thus closing the next outfit. If you are out of patience, then you can pay in diamonds! Have you already tried it? Which is your favorite outfit?